By clicking this link, you will find a roundup of our top executive profiles from 2018. 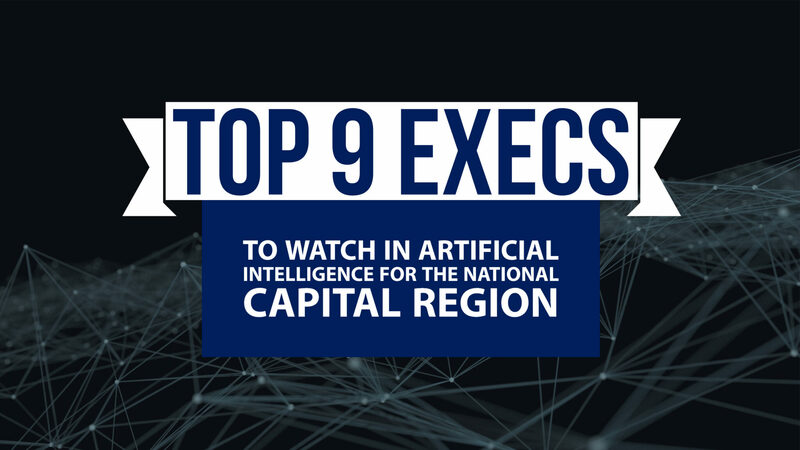 They include leaders in the national security space, cybersecurity executives and artificial intelligence leaders. We’re also highlighting our first top health care executives in the federal sector, our inaugural Top 25 Execs to Watch List and our coverage of the Greater Washington GovCon Awards. In November, WashingtonExec hosted the inaugural Pinnacle Awards, which embody the WashingtonExec spirit of highlighting successful executives and businesses saving money and fostering innovation for federal clients across the region. Emceed by Dr. John Hillen, the awards honored senior government and industry executives for their achievements. Finalists and winners were selected for their ability to tangentially describe the “why” and the “how” of an executive milestone and/or federal client project. This year, the Pinnacle Awards will be held Oct. 31. Building on previous years’ success with convening students, parents and educators to engage in meaningful discourse about science, technology, engineering and math, WashingtonExec is excited to once again announce its yearly K-12 STEM Symposium — this year themed “The Power of Curiosity” on March 30. Presented by Riverside Research, a nonprofit R&D organization for the Defense Department and the intelligence community, the Saturday event aims to better link what is learned in the classroom with today’s science and technology capabilities. Interactive showcases will include flight simulators, drones and physics experiments. Over 50 exhibitors from nonprofit, government, academia and business will attend. Sign your family up at www.stemsymposium.com. We at WashingtonExec want to send a special thank you to our readers, members, speakers and supporters for the impact they not only made in the local business community, but also within the development of our organization. Read our special issue here.